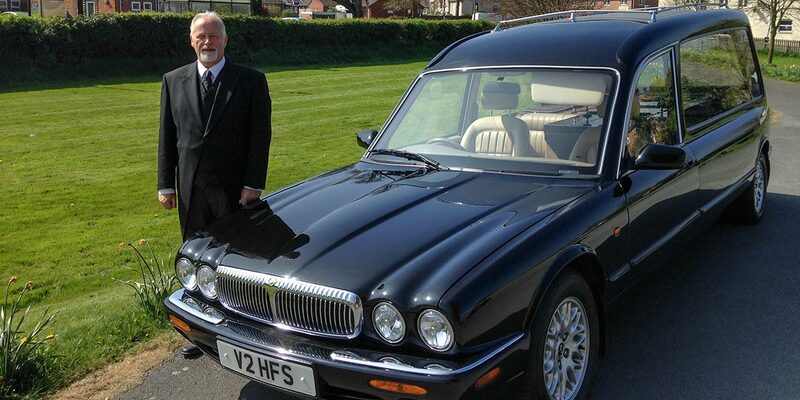 Hoskins Family Funeral Services - offering the very best of care to your loved one. A Local Church service followed by burial or cremation Service at a crematorium Chapel followed by a burial of ashes in a Churchyard or cemetery. 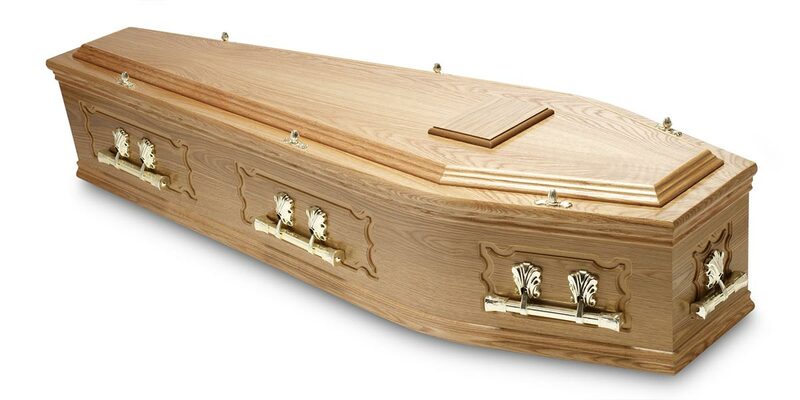 For cremation or burial - simple veneered coffin in oak, mahogany, elm. 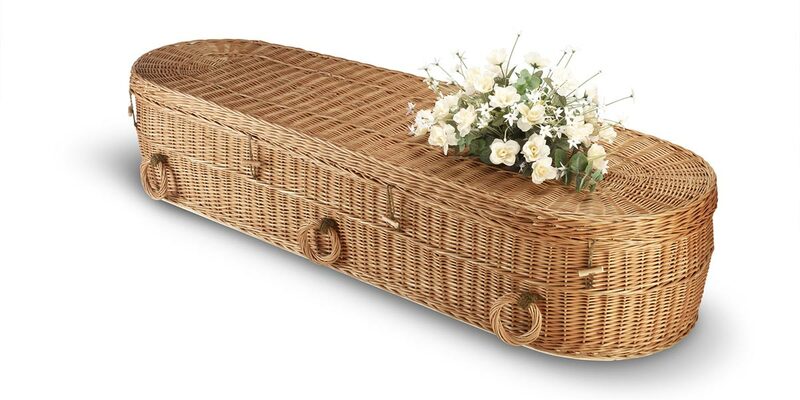 All of these coffins are also suitable for burial solid oak or elm, panelled coffins or caskets, wicker, bamboo. 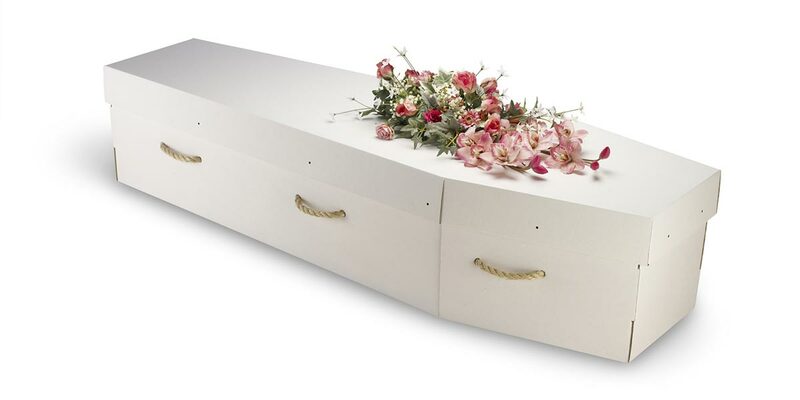 These services can take place at recognised Green burial grounds and can include cardboard coffins, wicker, bamboo, chipboard or coffins made of heavy felt. 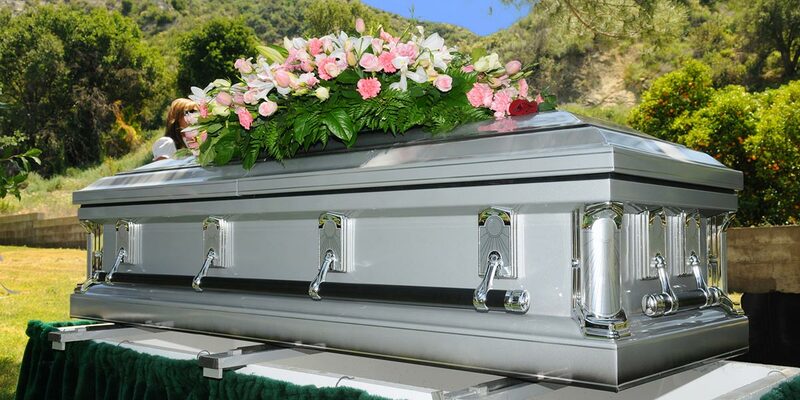 The fittings and linings of these coffins will be of biodegradable materials and every effort will be made to reduce the carbon footprint of the funeral. The service can be held at the graveside or any suitable building, they tend to be more family led and can include hymns and readings if required. It is not unusual for a family to be involved in the arranging and conducting of the funeral, even making or painting the coffin themselves. 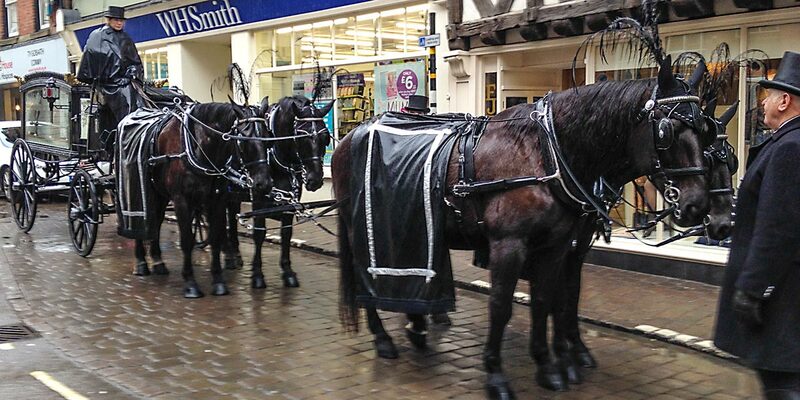 If they would like to help carry the coffin at the Church or crematorium, or take part in the service, we will be there to support them. Put simply we are here to offer support and advice to families, we will not try to sell expensive or inappropriate coffins, we will do our best to provide the funeral that in every way fulfils the wishes of the family and, most importantly, the person they have lost. 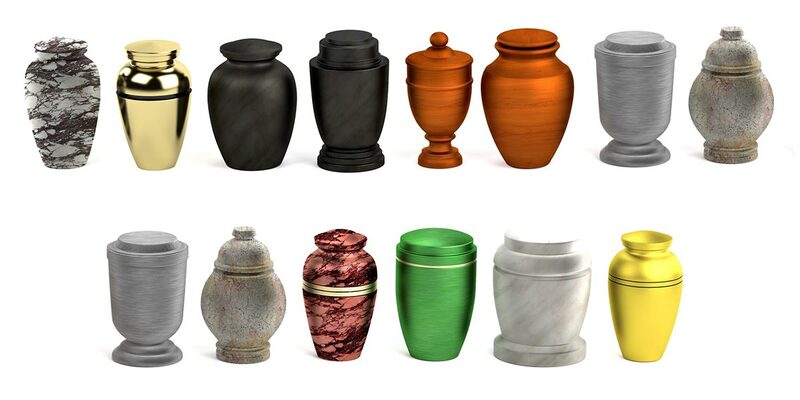 A comprehensive catalogue of coffins and urns is available on request.